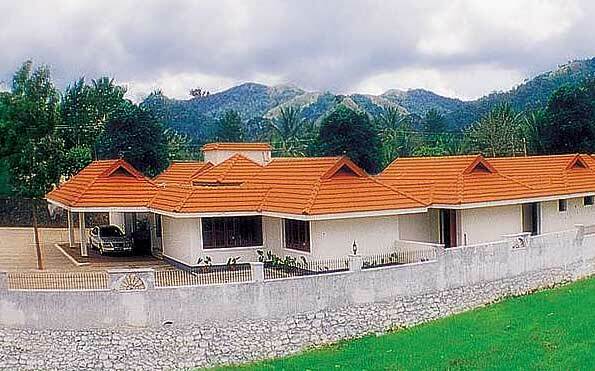 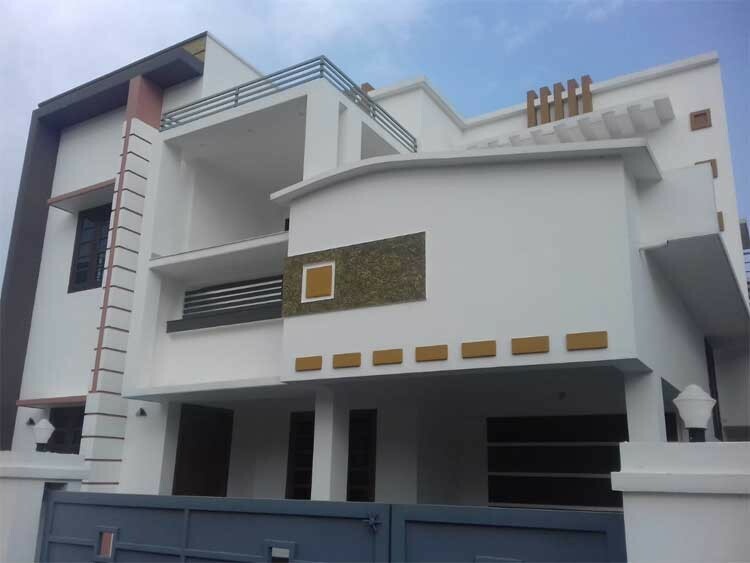 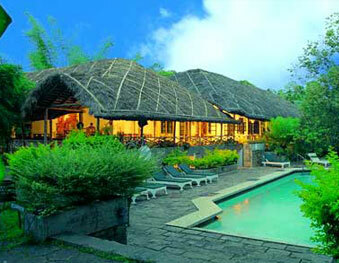 The fully furnished villas of the Kananam Retreat are a great place to enjoy the much needed quality time. 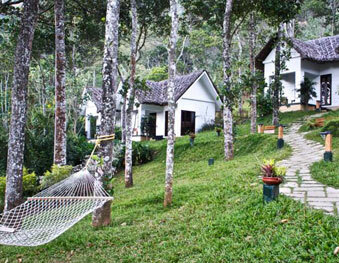 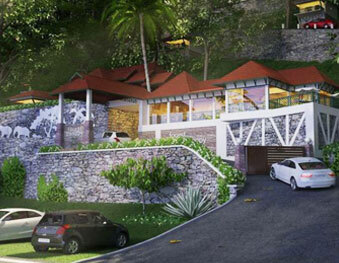 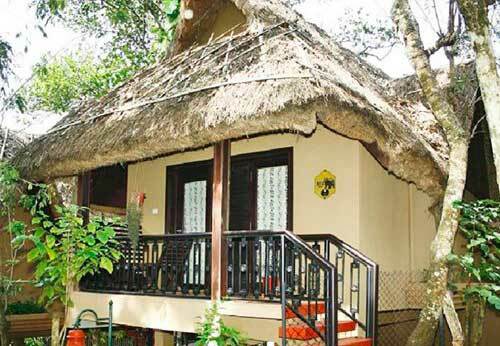 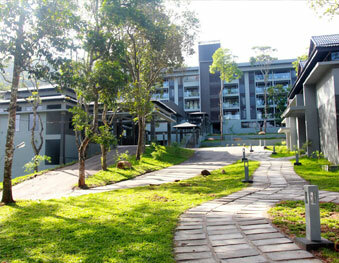 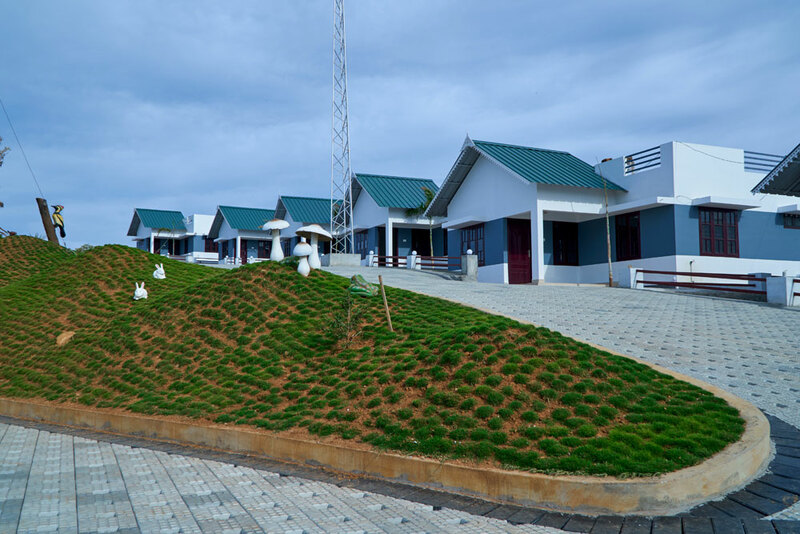 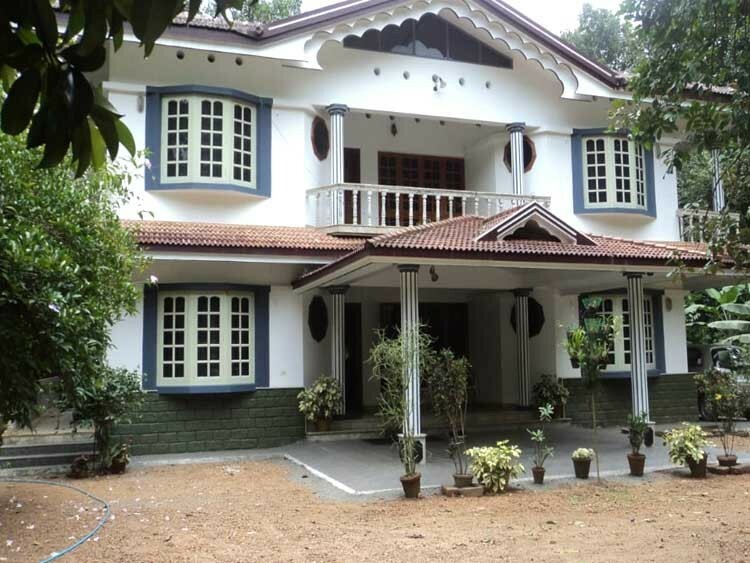 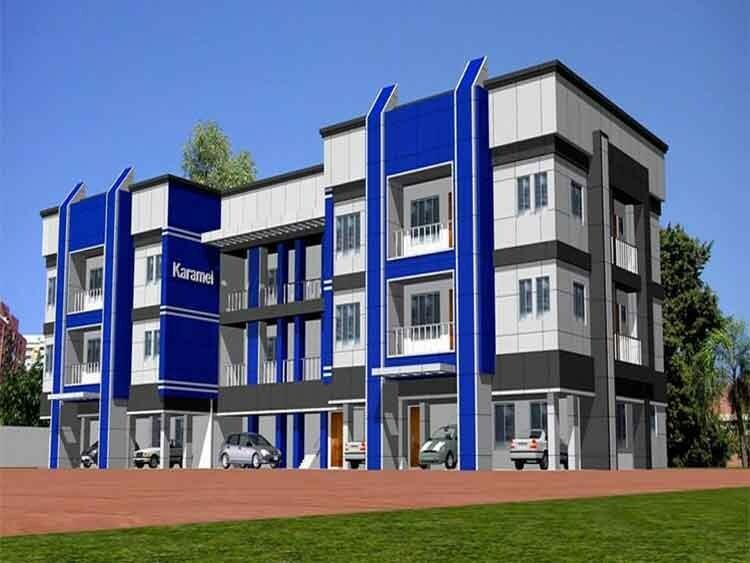 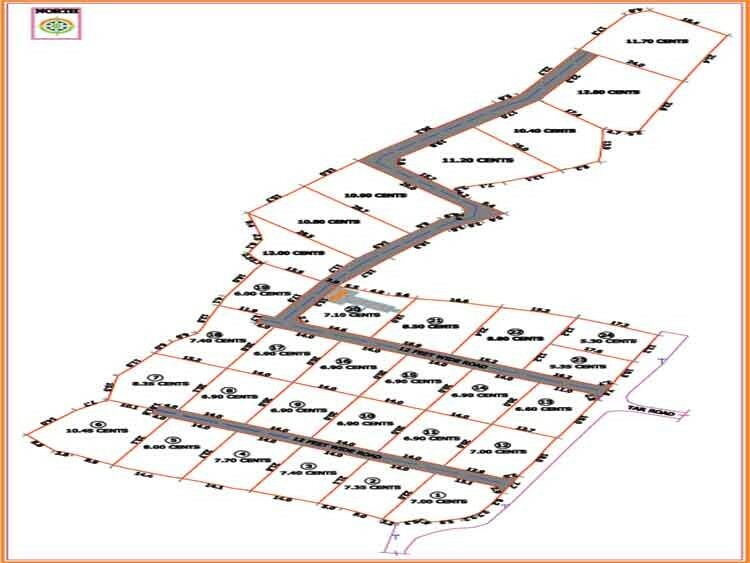 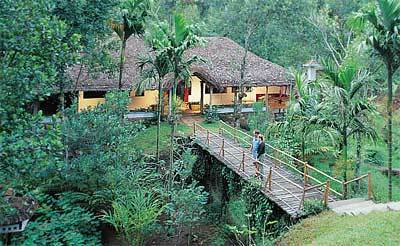 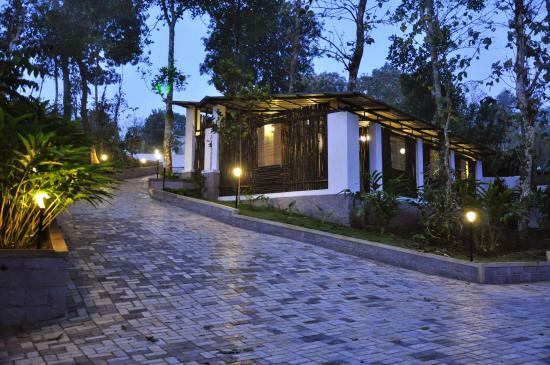 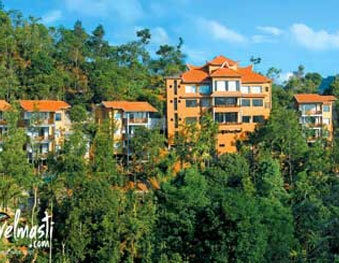 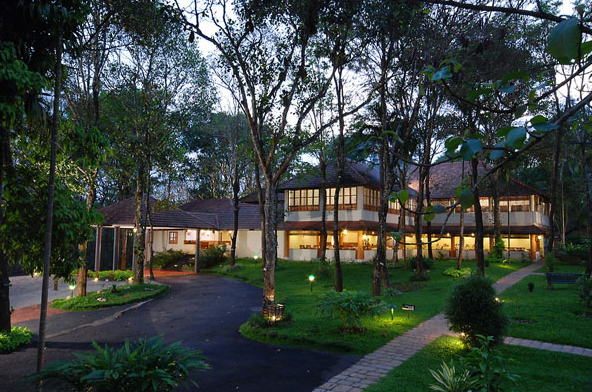 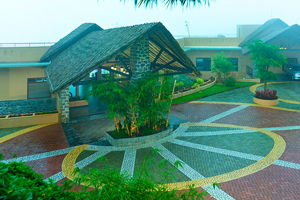 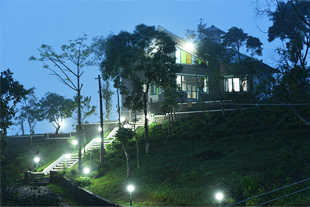 This resort is located in the peaceful and serene surroundings of Kulamavu, Idukki, Kerala. 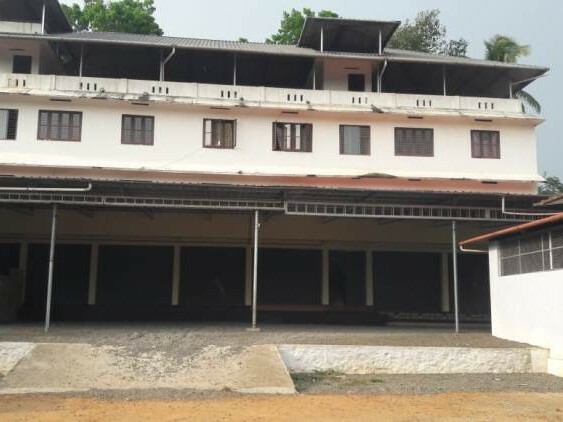 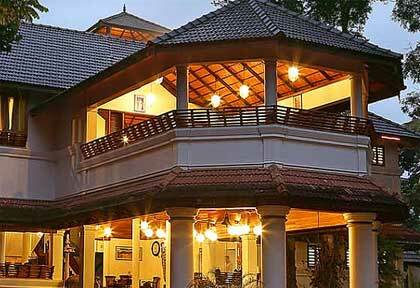 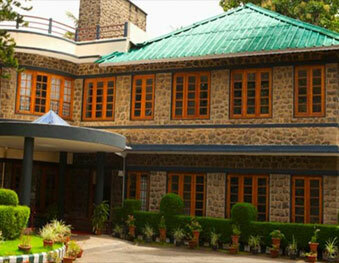 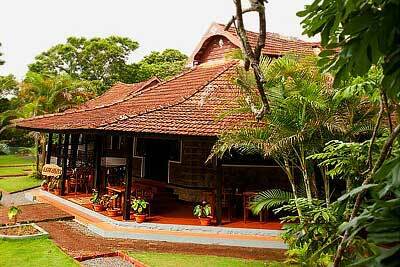 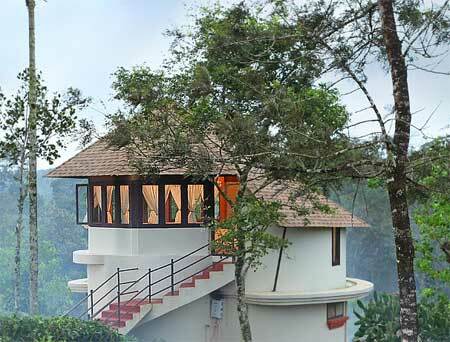 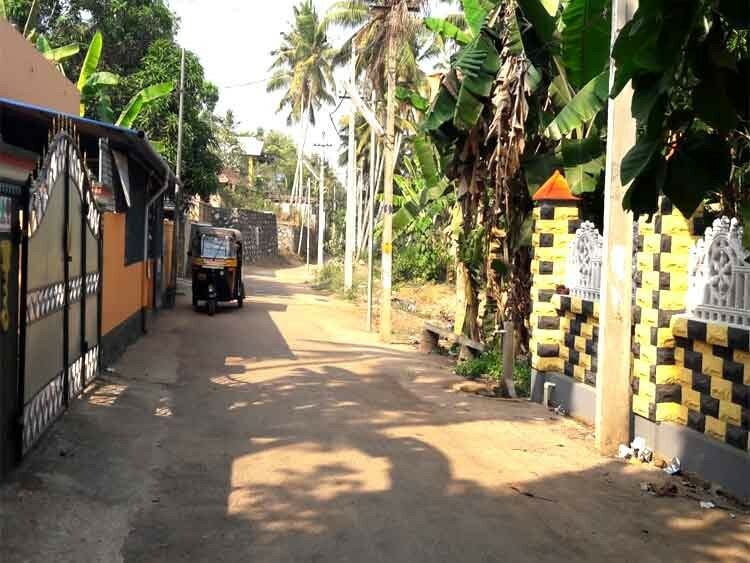 The resort offers mesmerizing views of the valley from Moolamattom to Muttom. 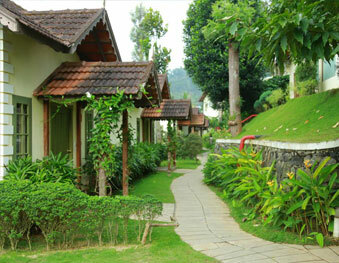 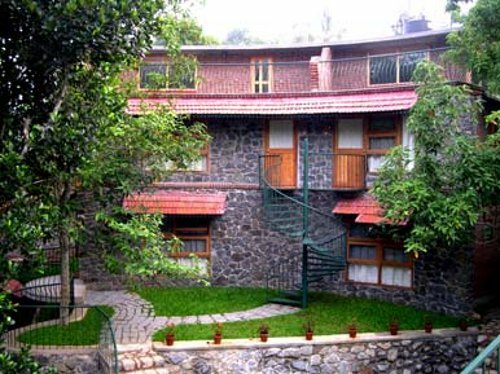 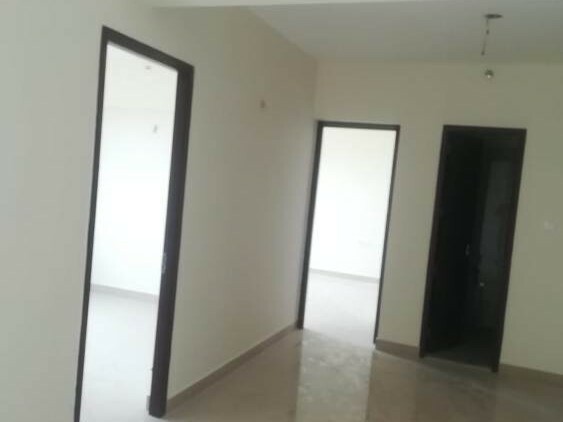 The fully furnished cottages would make your stay here a pleasant one. 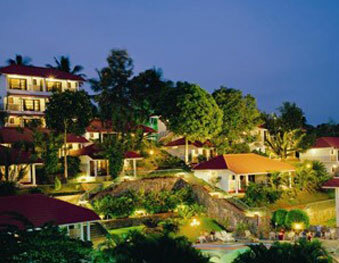 A unique memorable lifetime experience you can never forget. 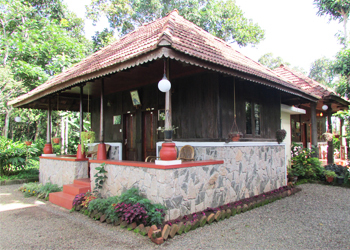 Located in the peaceful and serene surroundings of Kulamavu, Idukki, Kananam Retreat gives you the perfect getaway to sit back and relax. 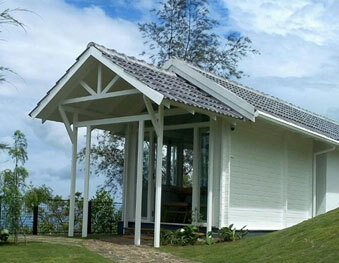 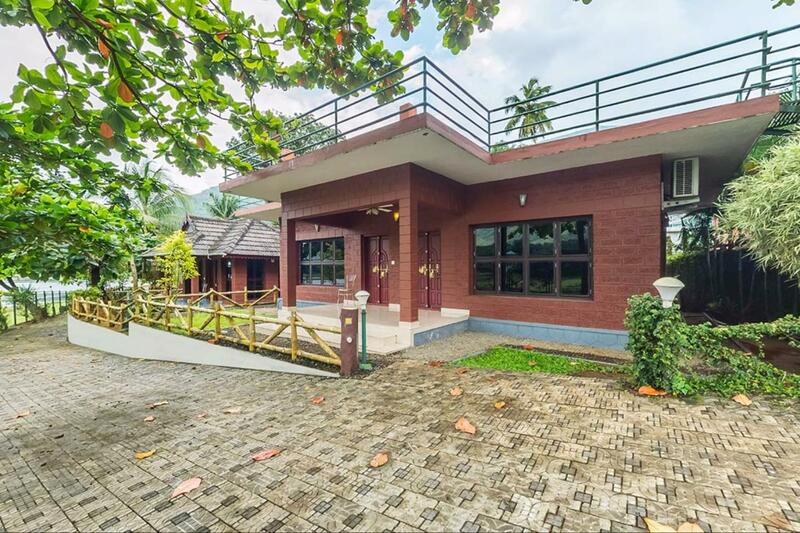 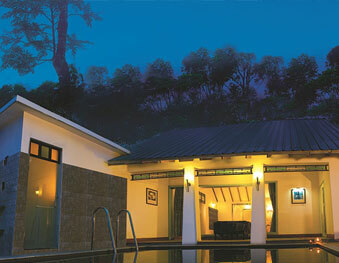 The fully furnished villas of the Kananam Retreat are a great place to enjoy the much needed quality time. 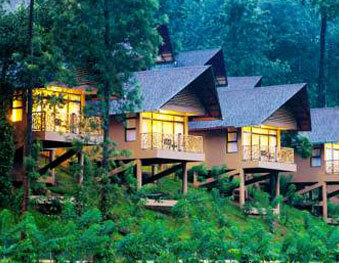 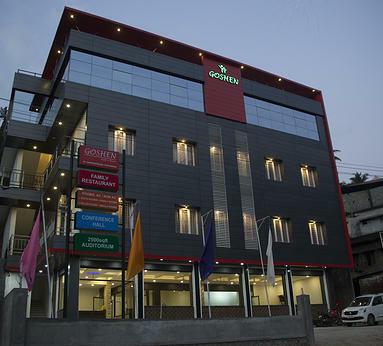 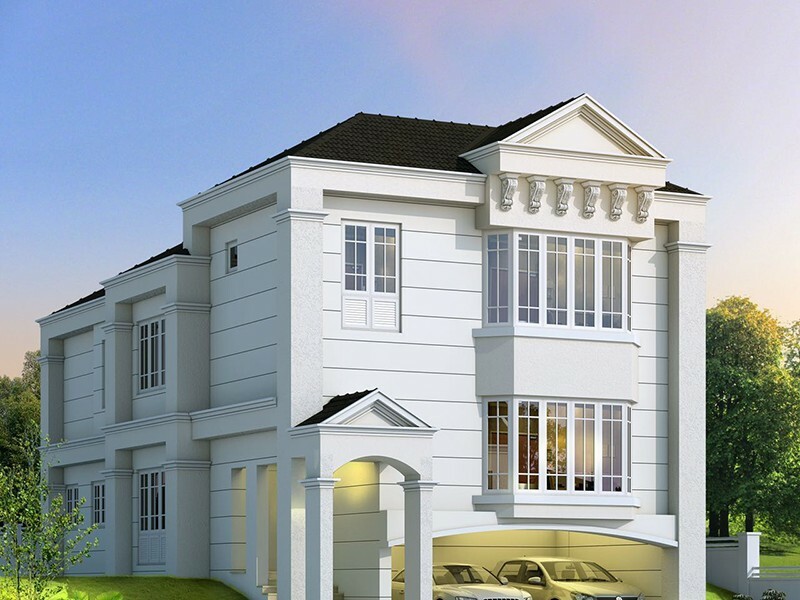 The panoramic view and the scenic setting will calm your mind and provide you with quiet peace. 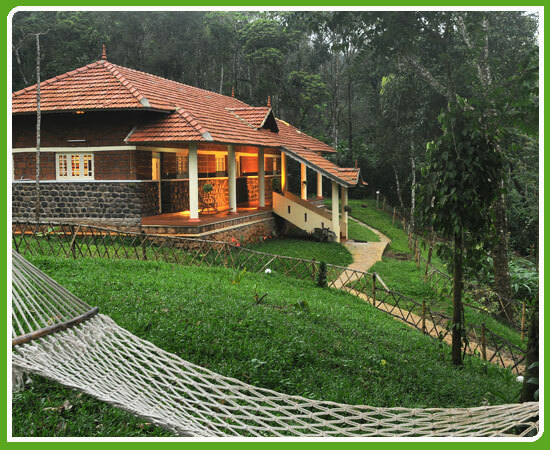 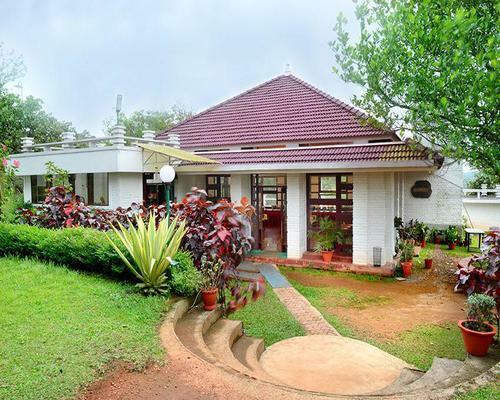 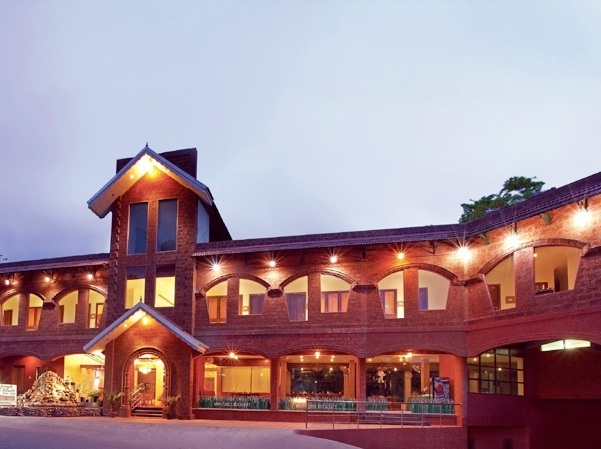 This hill-top resort offers mesmerizing views of the valley from Moolamattom to Muttom, thus making the stay delightful.